We will meet at Woodland Hills at 1:00 p.m. and then go by van to Yukon to help load donations.. After they are loaded, we will go to the Hope Center to unload the donations. Dress warm and come ready to serve! 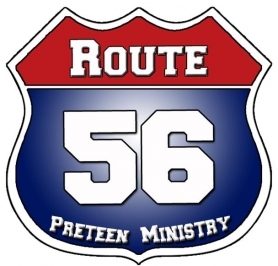 Route 56 is a ministry just for 5th and 6th Graders. It is a place to allow preteens a place of their own to grow in their relationship with God. At Route 56 kids get the opportunity hang out with kids their age. 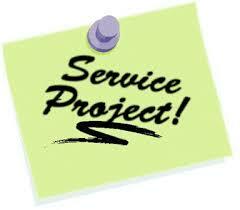 They will experience fun games, fun worship, and a discussion time that is relevant to the life of a preteen.